. : PS4 Sales Over 70.6 Million Worldwide, PS VR at 2 Million. PS4 Sales Over 70.6 Million Worldwide, PS VR at 2 Million. 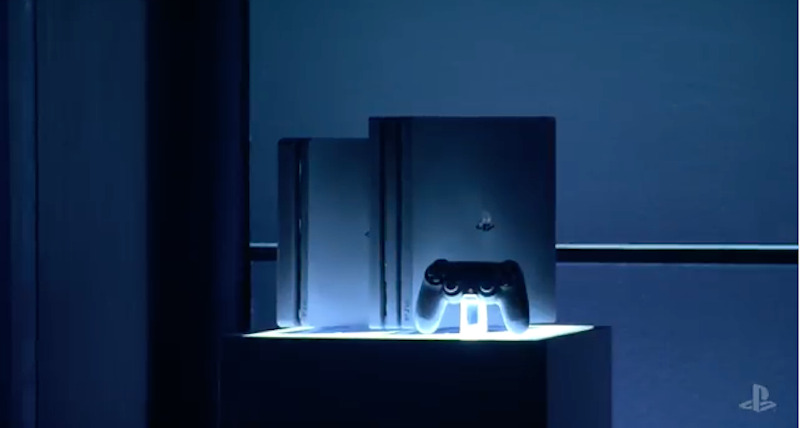 The PS4 has hit a new sales record this, selling more than 70.6 million units as of December 3, 2017 from its launch on November 15, 2013. This includes the original PS4, PS4 Slim, and PS4 Pro. In addition to this, the company revealed that over 617.8 million copies of PS4 games have been sold. This includes both physical copies on disc and digital downloads through Sony’s PlayStation Store. “We are delighted that so many people are enjoying the unique entertainment proposition of PlayStation 4 and that an emerging technology like PlayStation VR continues to gain traction,” said Andrew House, Chairman of Sony Interactive Entertainment in a prepared statement. This should come as no surprise. A strong roster of exclusives such as Uncharted: The Lost Legacy, Horizon Zero Dawn, Persona 5, and Yakuza 0 ensure that there’s enough of a reason to own a PS4. How Sony capitalise on this momentum in 2018 remains to be seen particularly with Microsoft's Xbox One Xand the Nintendo Switch's rising popularity, but with the likes of God of War and Spider-Man on the way, it’s unlikely that the company will be too worried.